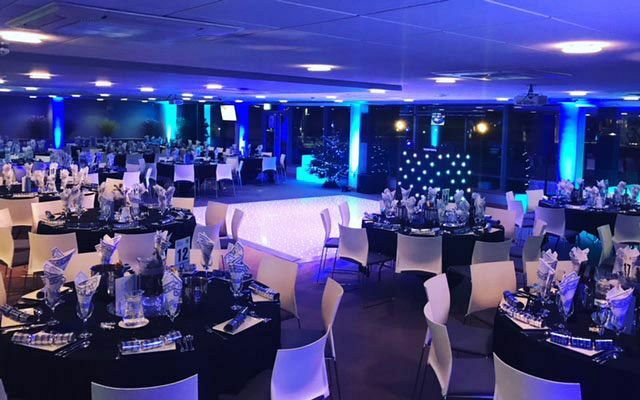 Add some sparkle to your party night in Bristol this festive season and celebrate all the fun of Christmas with your team at this popular sporting venue. 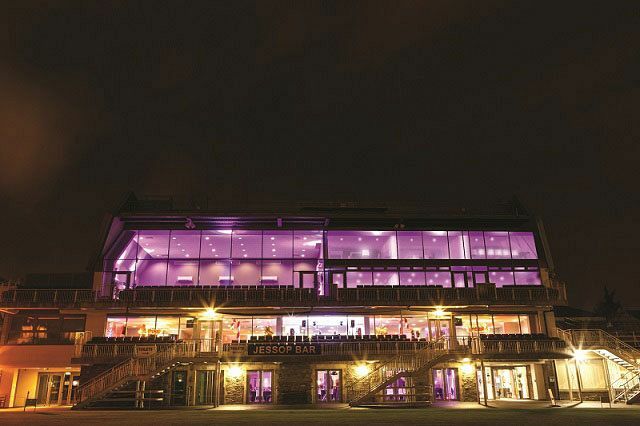 With this shared event, you’ll join other small to medium sized companies looking to have a good time and will be able to indulge in some seriously good food and drink, in addition to some top entertainment. Let the fun begin with a delicious festive cocktail on arrival as you mingle with your friends and colleagues away from the stresses of the workplace – relax, unwind and raise a glass to the end of the working year and to a fantastic night of merriment ahead! Treat your senses to a sumptuous three-course that’s been freshly prepared onsite by the talented hospitality team, which is followed by freshly brewed tea and coffee from the hot drinks station. The night shows no signs of slowing down as the DJ takes the reigns and keeps things flowing with their top selection of all the latest and greatest party tunes. With several nights on offer this year, you can choose from the optional fancy dress night on the 1st December, or party on the 8th and 21st December with special guest, DJ Daz. 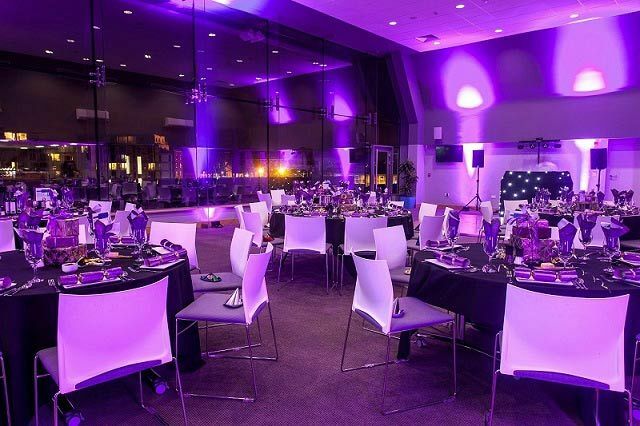 The venue will be decorated in a beautiful festive manner and a cash bar will be available, serving an excellent choice of all beers, wines, spirits and soft drinks. 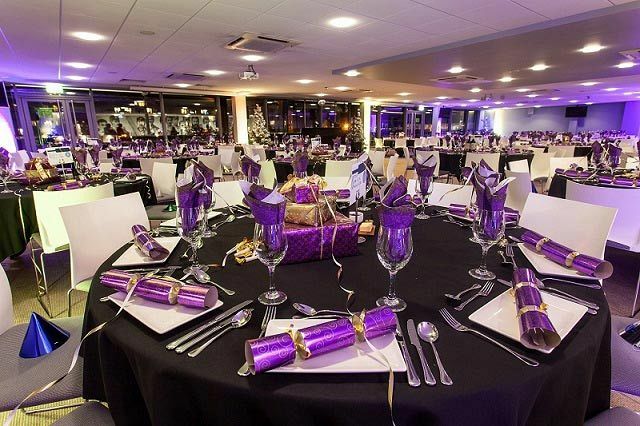 If you’re looking to party in style with friends and colleagues, then make sure you book your places today to guarantee a fabulous night of festive fun!